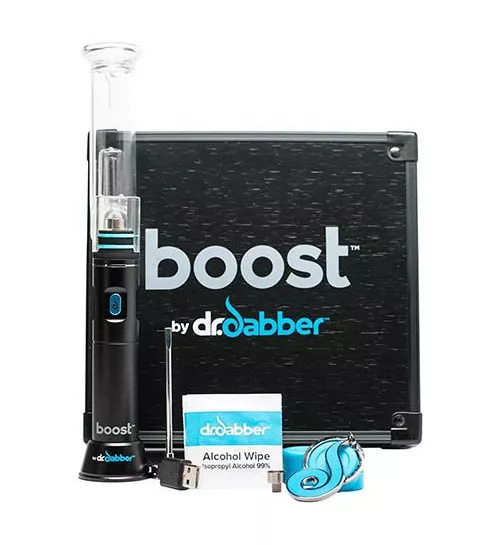 Buy online Dr.Dabber Erig Boost Vaporizer in the Vape store | Vawoo.co.uk! 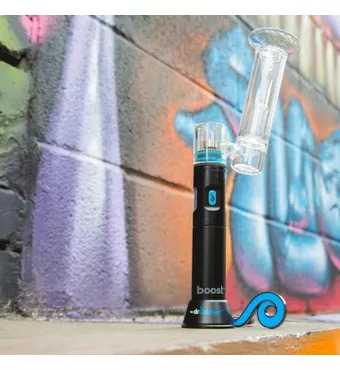 Minimum quantity for "Dr.Dabber Erig Boost Vaporizer" is 1. 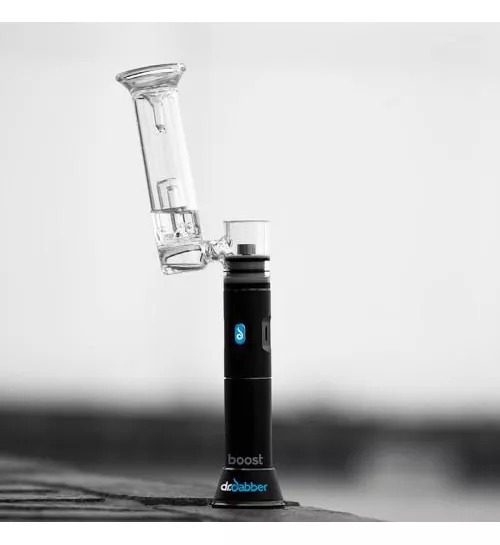 The Dr. Dabber boost ERig is very portable and it gives you the chance to utilise a titanium dome as well as a ceramic domeless feature as well. 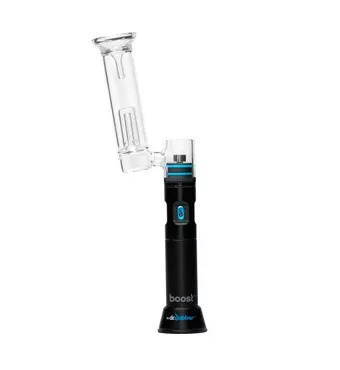 You would get this if you had a traditional glass setup and you would also be able to take advantage of the water filtration system as well. 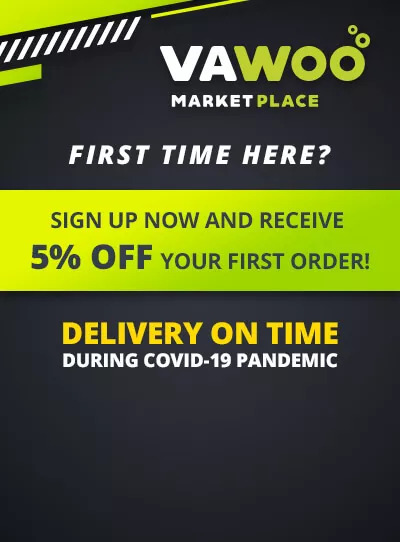 Of course, if you want to replicate the experience perfectly, all you have to do is press the button in to turn it on and you then have to wait 30 seconds for the light to turn blue. 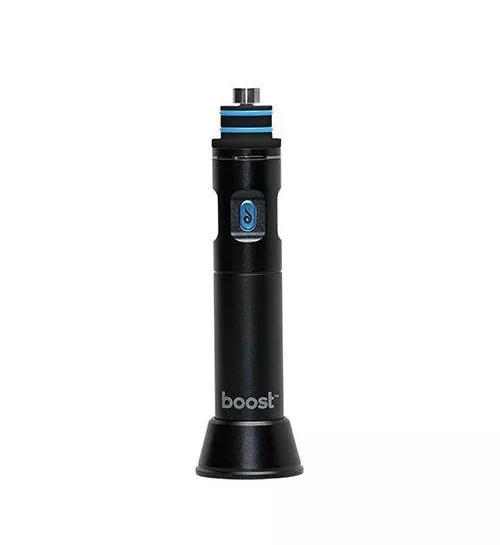 When you do this, all you have to do is load up the device and when you do this you know that you will be able to get the best possible result out of your vape.